Tag Archives for " Jessy Troy "
How long ago did you search for your brand name? I assume you think your Google search reputation is pretty OK? Well, let me tell you: Searching just for the company name isn’t enough. Imagine someone searching for [your-company-name scam] or [your-product-name alternative]. Don’t you want to make sure your site ranks #1 for those queries? It’s highly important to rank #1 for search queries that contain your brand name because those are people who already know your brand: They are most likely to engage and buy. Don’t lose those customers! The first step is to identify all possible search queries that your company name can come up in. If you own a fairly well-known company, you can simply treat your brand name as a core term and use your favorite keyword research platform to generate a list of keyword suggestions containing that core term. If you own a startup that is just entering the market, there may be not many people searching for your company yet. In this case, keyword research tools won’t help much because they only catch pretty high-volume search phrases. A workaround to this is to take a more established competitor’s name and run keyword research tools for it. You can export the whole list into Excel to keep playing with its sorting and formatting options. Pay attention to Google Suggest results! 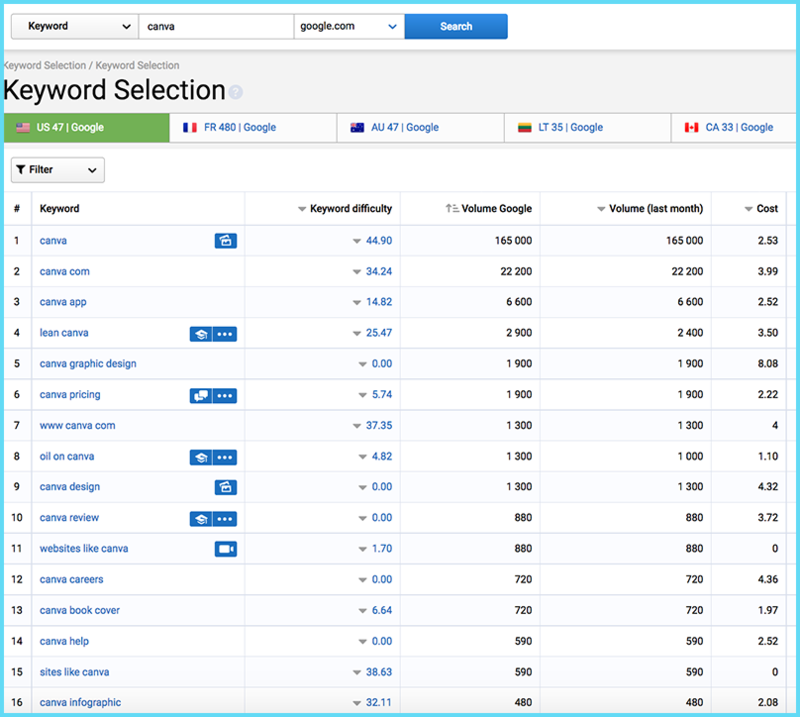 You can export those too and then merge with your keyword research spreadsheet. Keep An Eye on Those Answer Boxes! These cases should be noted as highly important: Analyze those featured results and try to snap the featured position from them. 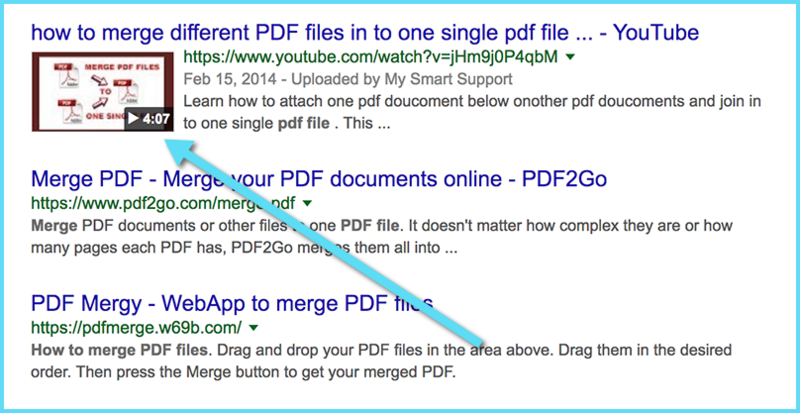 Here’s a good guide on optimizing for featured snippets. Let it be your priority. 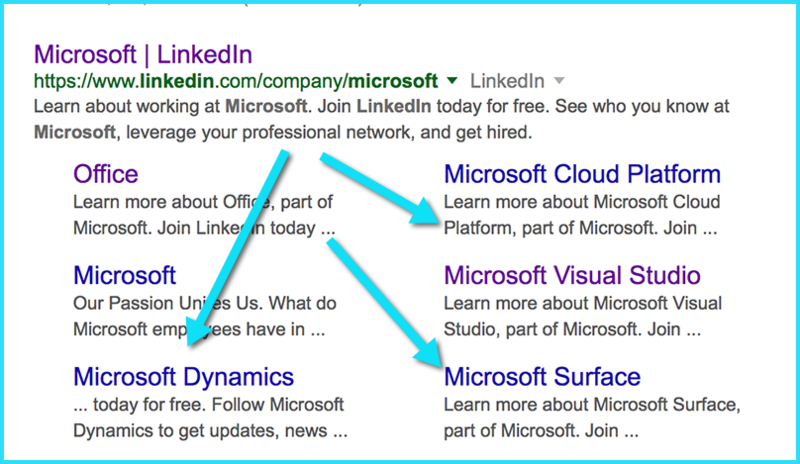 Search Google for every branded query you come up and make sure nothing like this is happening for your brand. 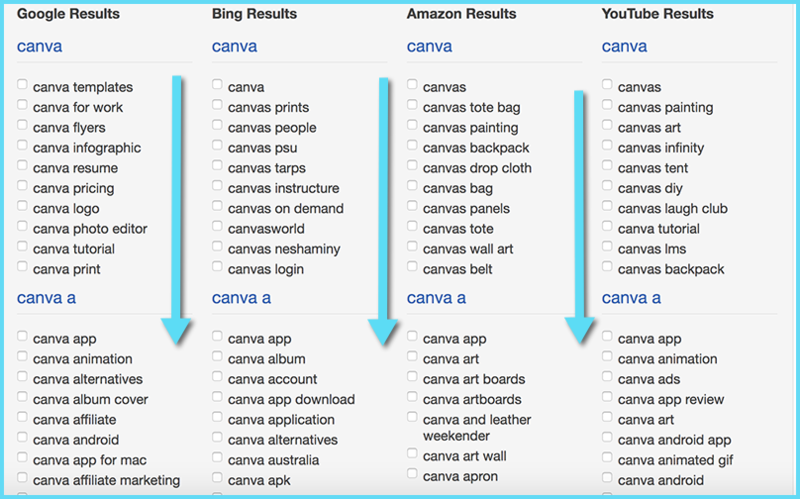 With so many keyword suggestions, it’s hard not to get lost in them. I like Serpstat because it also helps in clustering those keyword lists that help optimize one page for a group of keywords instead of just one. 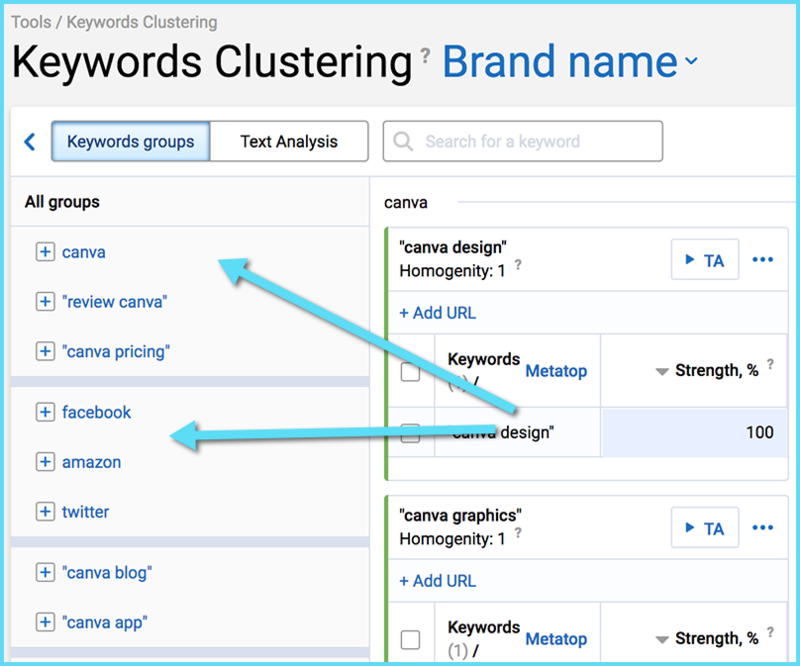 Clustering your keywords is your first step to getting those lists organized: You break your brand-driven queries into subtopics and sections and then figure out where each group should fall into. 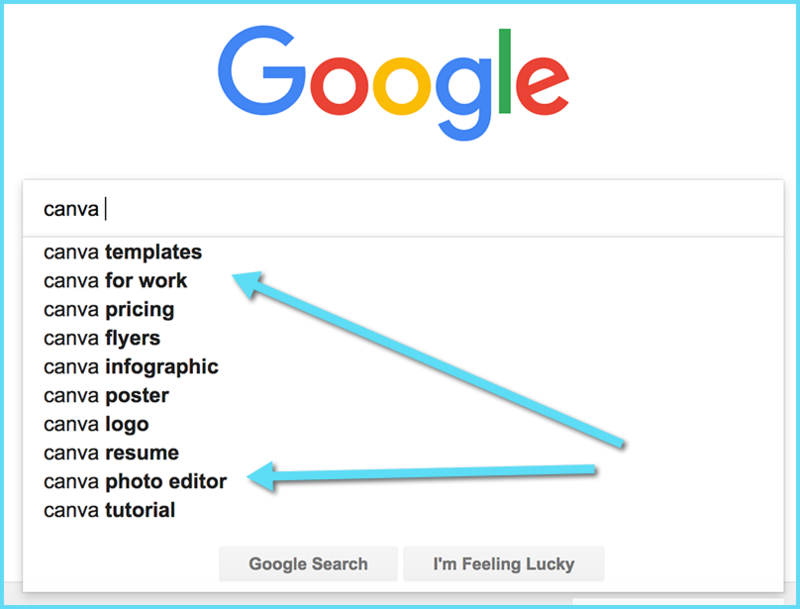 New / Old content: Should you create a new content to cover this keyword group or do you already have a page addressing it? Informational / Commercial intent: Does the query reflect an informational intent or does it indicate that the user is ready to buy something for you? Your page should target the customer’s intent. Type of content: If it is informational, what type of content should you create? It could be a blog post, an FAQ page, a commercial landing page or a blog post announcing something. Your goal is to create enough content that answers all your (or your competitors’) customers’ questions. That’s the only possible way to rank for those queries but it will also keep your sales and customer support teams happy because (1) They will get fewer repetitive questions and (2) they will be able to refer customers to a solid resource on your own site whenever they get an already-covered question. The third item in the above list of labels will help you determine the best plan as to where to cover a specific group of keywords. Chances are, you’ll want to create a separate section covering all types of questions your customers may have about your brand. 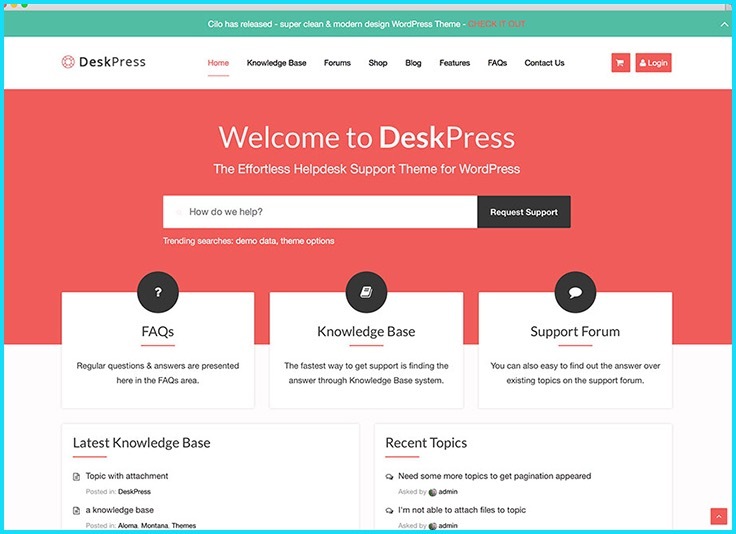 Here’s a great list of WordPress themes that can help you create an FAQ section, a knowledge base, and a support forum. 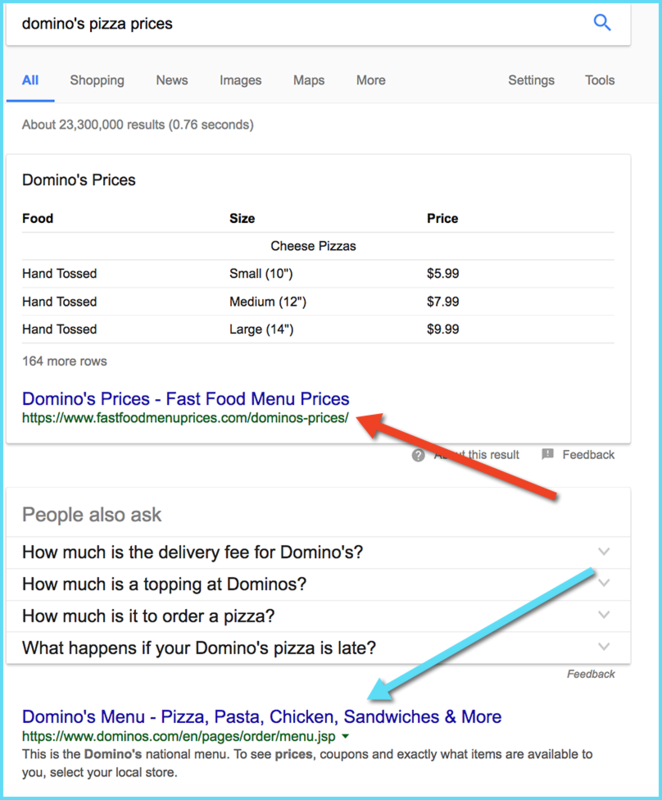 Here’s one thing to note here: In most cases, your domain name will be able to take one position (maybe two if you are lucky) for each search query. But since these are all queries with your brand name, it’s very important that you rank for ALL of them and, if possible, “own” the top 5 rankings for as many of these as you can. Imagine those users who scroll through a top result and click your competitor’s link talking about this topic and mentioning your brand? This is a lost customer who meant to come to YOU! That being said, you need to go beyond hosting content on your own site. You need to optimize off-site assets to rank for many of those terms. Create Linkedin Showcase Pages for each of your products and services. These rank well and are easy and fast to put together! YouTube videos well and also they get those Google rich snippets that attract clicks and work great for brand awareness building. Free video courses are a great way to build additional content assets which collect leads and get ranked in Google for your brand terms. If you decided to take step #2 above, you can also use those videos for the course! Don’t stop at collecting those search queries. Again, those are questions enough people type into the search box for them to be caught by keyword research tools and Google Suggest algorithm. But those are not ALL questions that may include your or your competitor’s brand. Set up tools and processes that will allow you to monitor real-time questions and also research natural-language queries people use to talk to each other and your sales and support teams. Continue growing your on- and off-site knowledge bases as more questions come! This way you’ll always be one step ahead of your competitors, both in search and beyond. Search your brand name and your competitors’ names on Twitter and use a social media management dashboard to monitor all of those search results within one dashboard. Cyfe is a great dashboard that allows you to create an unlimited amount of widgets for free. As soon as you spot questions concerning your brand, answer it immediately on Twitter and pass over to your content team to cover it in more detail in your on-site knowledge base. Another way to monitor what actual people may be wondering about your brand right now is to talk to your sales and customer support teams. They deal with your customers on a daily basis answering tons of questions. Encourage them to record all those questions for your marketing team to be able to monitor them regularly. 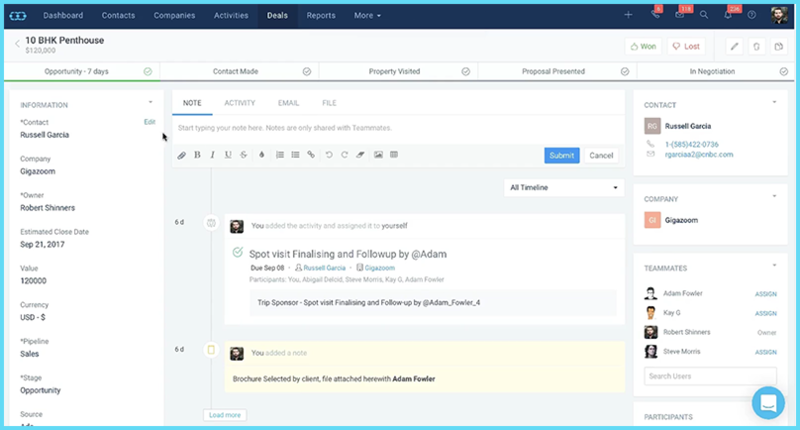 Salesmate is a great solution because it gives you tools to record everything concerning any lead and distribute the information between the teams. It’s a very efficient way to record and organize any sales information, including those questions people ask over the phone or in the emails. I have put together all the steps and recommended tools for each step in this one-page cheatsheet you can download for free here. 4. Create off-site content assets that will allow you to hold more than just position #1 for brand-driven queries Linkedin, Youtube, Udemy, etc. Have you been researching your brand-driven queries and building your content strategy around them? Please share your tools and tips!